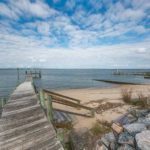 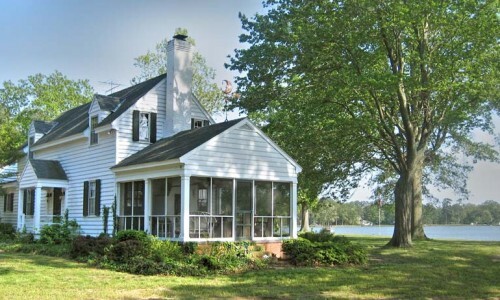 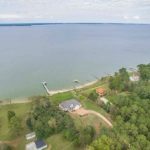 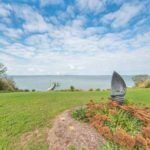 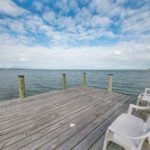 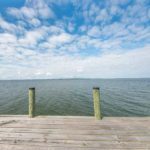 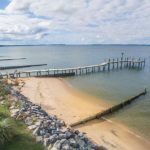 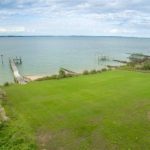 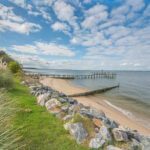 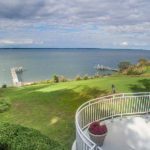 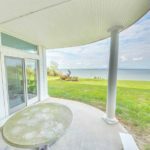 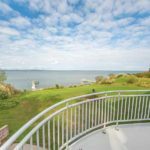 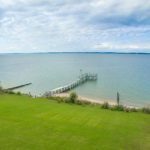 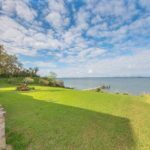 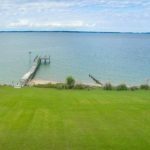 Exquisite views over the Rappahannock River welcome you to ‘Serenity’. 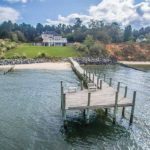 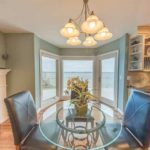 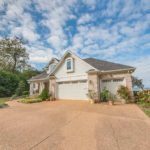 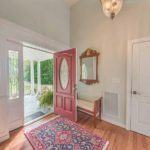 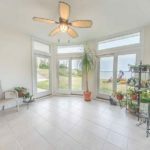 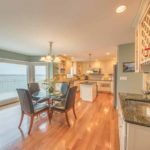 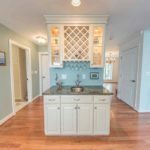 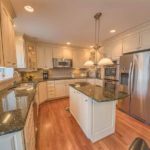 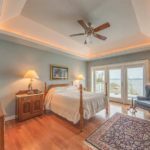 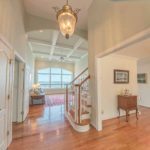 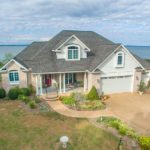 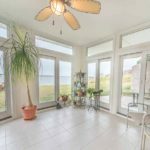 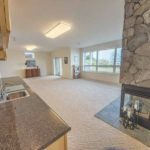 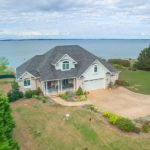 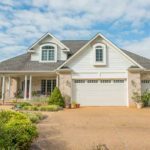 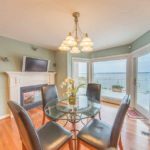 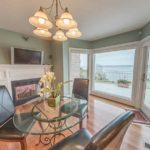 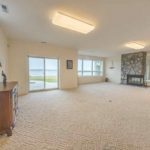 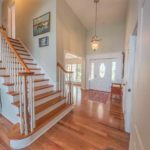 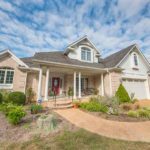 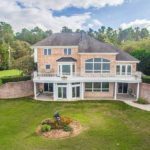 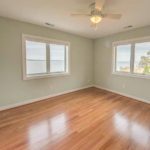 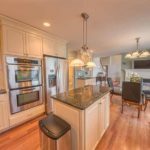 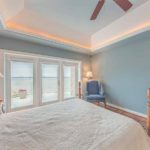 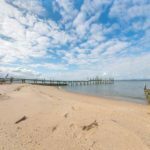 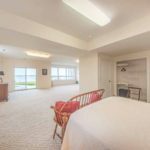 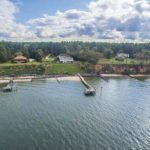 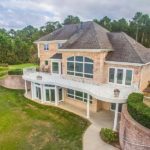 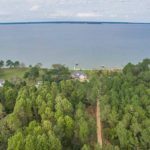 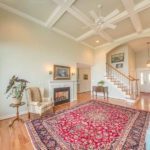 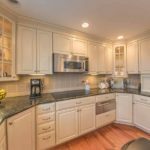 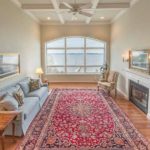 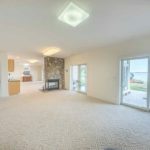 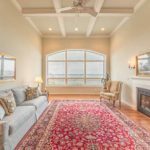 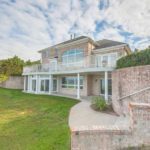 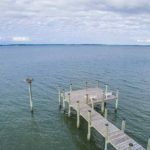 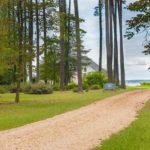 Sited on over two and half acres featuring a sand beach, pier, aggregate driveway and mature landscaping, this brick transitional home offers privacy in a stunning location. 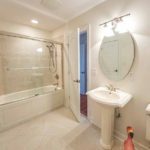 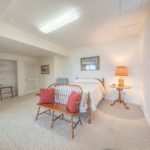 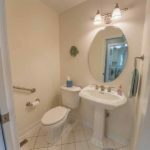 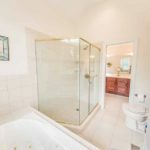 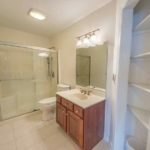 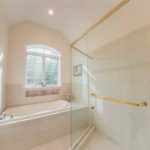 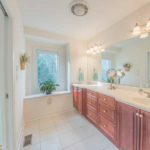 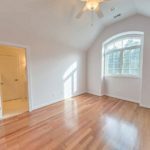 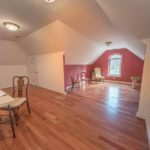 The interior boasts a very large bonus area that can be converted to a fifth bedroom and a gracious first floor master suite with a garden tub, oversized walk-in shower and double vanity. 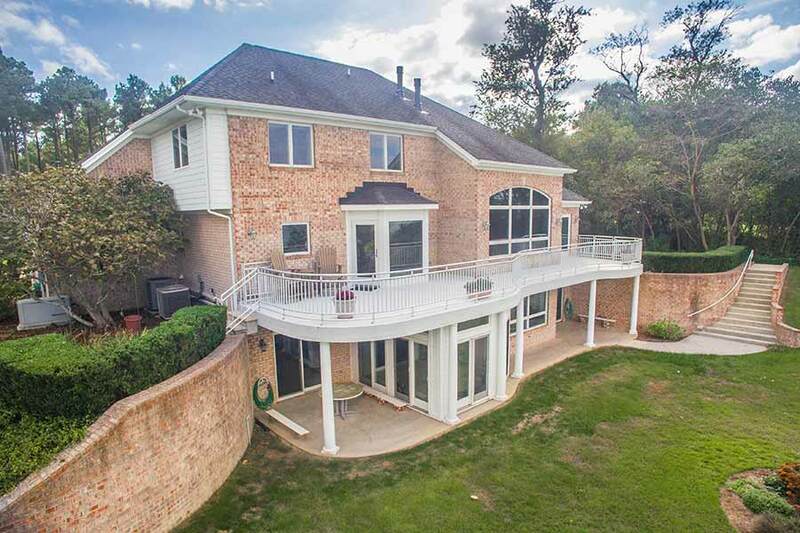 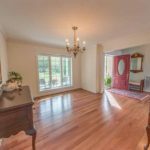 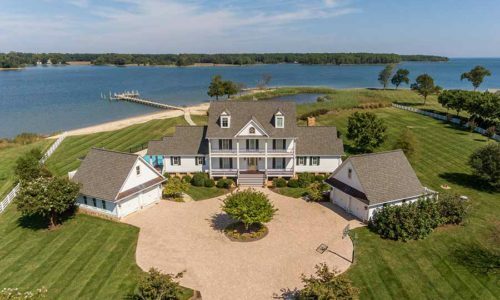 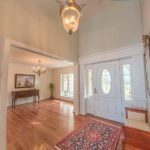 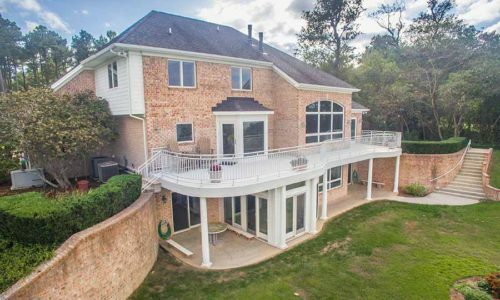 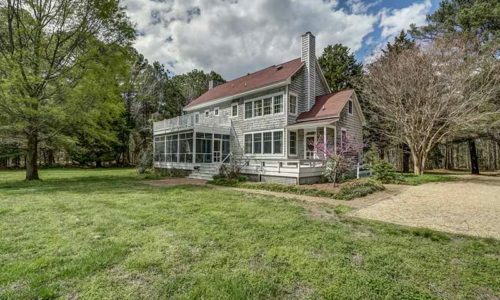 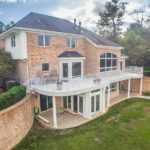 Home features enormous entertaining areas, waterside sunroom and large first and second floor patio areas overlooking the river. 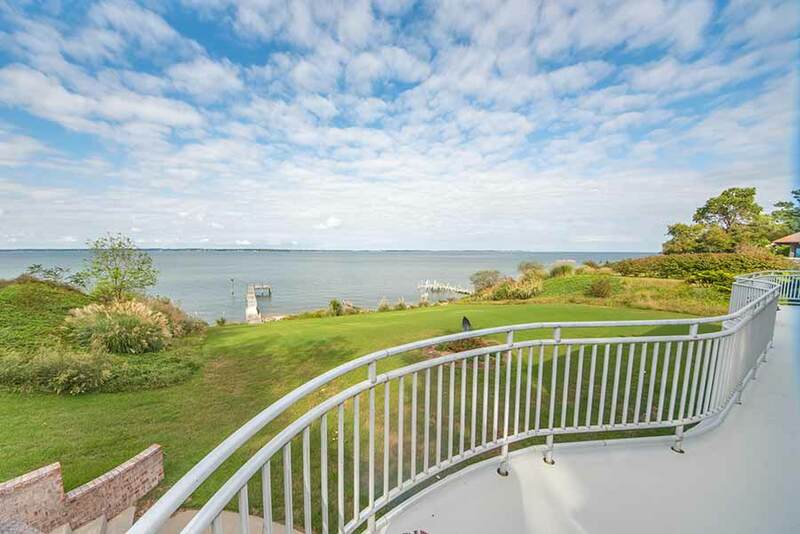 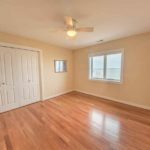 ‘Serenity’ is a quality home with desirable sweeping water views and updated finishes.